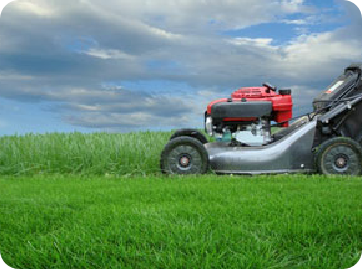 Red Rose Groundcare Ltd are one of the leading grounds maintenance contractors in the North West. Based in Horwich, South Lancashire we cover all of the North West. Our services range from sports fields, schools, retail parks and business parks to management schemes. Whatever your requirements are we have the equipment, staff and capabilities to handle it, just as importantly we have almost two decades of ground maintenance experience to ensure you get a first class job each and every visit. As a specialist grounds maintenance company we constantly strive to deliver a first class service each and every visit, we work closely with our clients ensuring a good long term working relationships by providing outstanding service and value.